Bet you thought you had this all sewn up, Brynn. where has all the fun gone? Somehow I never get tired of this. 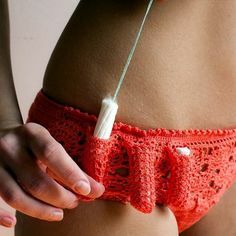 Ah yes, a thing Not to Crochet.